Humans have a natural tendency to want to share gross, unpleasant experiences with others. When we see a car wreck, we slow down to watch. When we taste something disgusting, we tell our friends, “Ew, this is gross. Wanna try it?” And usually, they do. 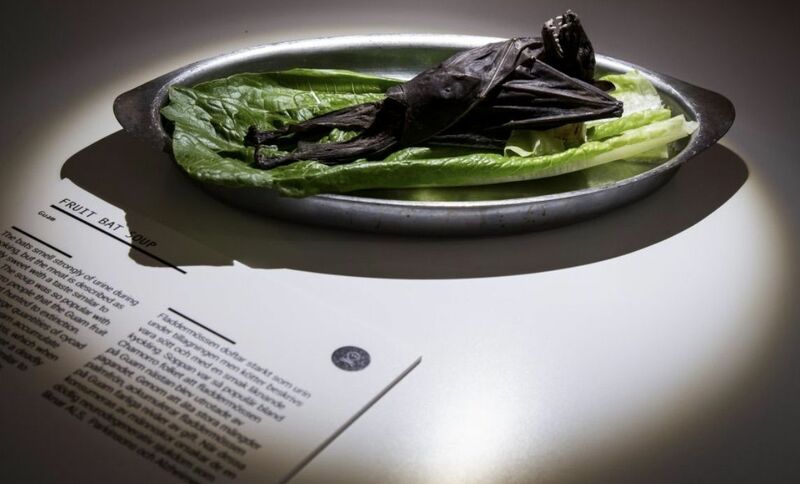 We have an impulse to be fascinated by all things disgusting, and this new museum in Sweden appeals to that impulse. Created by Samuel West and Andrea Ahrens, the Disgusting Food Museum’s goal is to shed some light on foods we may consider “disgusting,” and maybe give them a second chance. West, the museum’s curator and chief disgustologist, told Lonely Planet that they want people to rethink their assumptions about food. 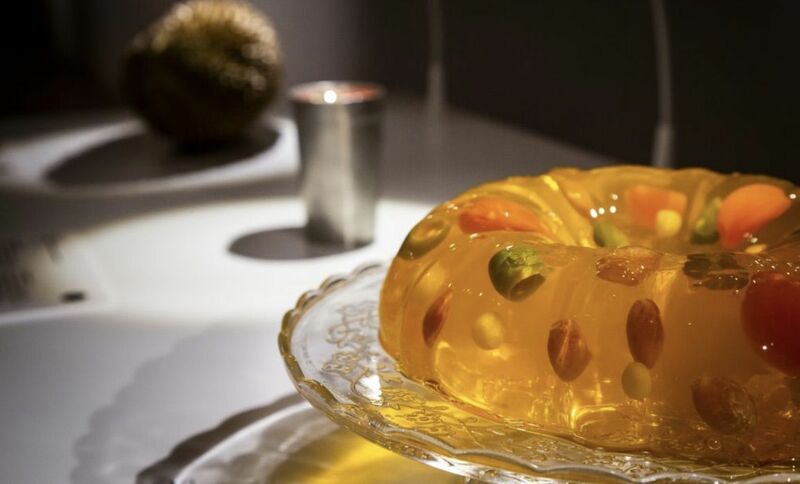 “If disgust is cultural and contextual,” he said, “then it is also changeable.” The museum will feature 80 of the world’s grossest foods, including casu marzu (maggot-infested cheese) from Sardinia, surströmming (fermented herring) from Sweden, and hákarl (aged shark) from Iceland. If you really want to challenge yourself, you can participate in the “Taste one for the team” event — a tasting competition between you and your friends, with some pretty serious bragging rights at stake. The museum is located in Malmö, Sweden’s third-largest city, and will officially open on October 29th. 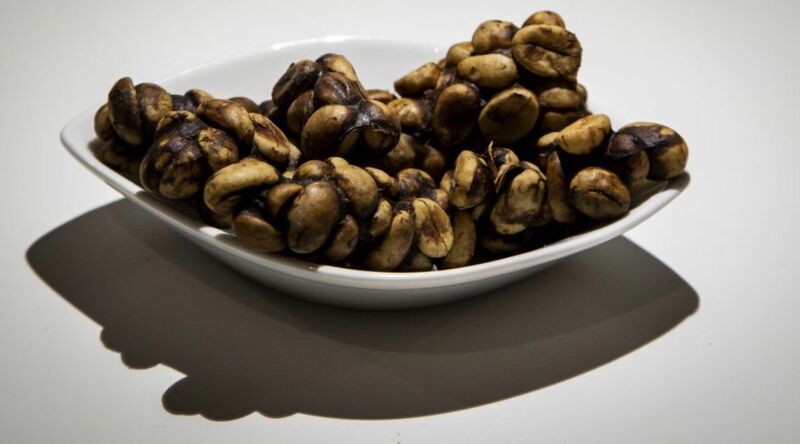 If you’re eager to see what curious foods you can stomach, you can start planning your visit on the museum’s website. Tickets are $20 per person.